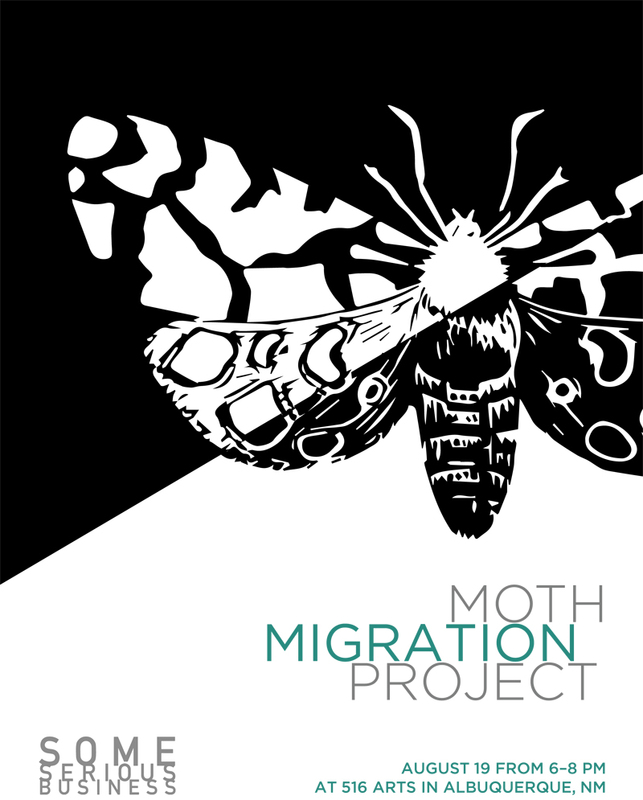 Hilary Lorenz’ fabulous Moth Migration project went live today. Several Bittondi members got involved and are looking forward to seeing their work in the website – it is installed at 516 Arts in the US and is planned to tour internationally! http://www.bittondiprints.com.au/wp-content/uploads/2016/04/bittondi_sm.jpg 0 0 Amanda http://www.bittondiprints.com.au/wp-content/uploads/2016/04/bittondi_sm.jpg Amanda2017-08-01 18:55:382017-08-01 18:55:38Moth Project Live!